Every now and then, a damn good day falls into my lap, causing me to take pause and give thanks. Last Friday was such a day. It started off with a walk over to campus to hear US Poet Laureate Juan Felipe Herrera give the keynote address at a bilingual education conference. Listening to Mr. Herrera talk about the malleability of words was inspiring, and hearing him, along with his third grade teacher, tell the story of “you have a beautiful voice” added warmth to the room that I’m certain all in attendance felt. The energy was of peace and positivism. Add to that, Juan’s tremendous sense of humor! An hour later, I walked home with a step that seemed a little lighter. Lunch with my bride was followed by some time on the trail. 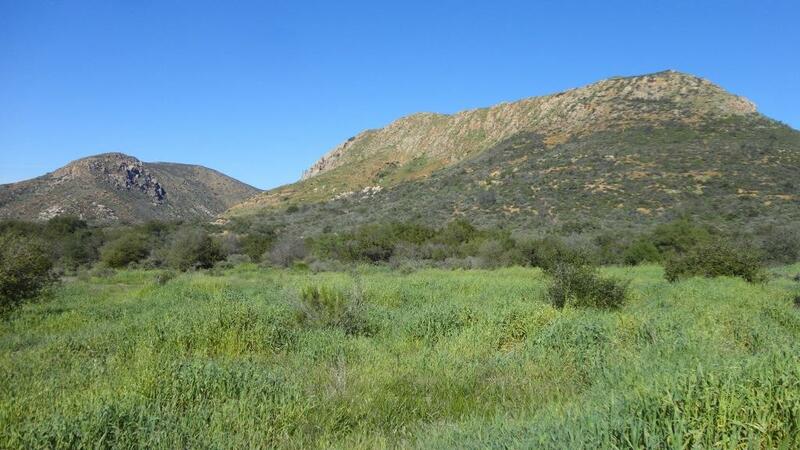 Mission Trails was looking good. I was having simple fun on the one-gear bike while the gears in my head were turning/processing Herrera’s words earlier in the day. Back home again, to find my bride busy-at-work. Sometimes you hit a groove and need to keep going with it! 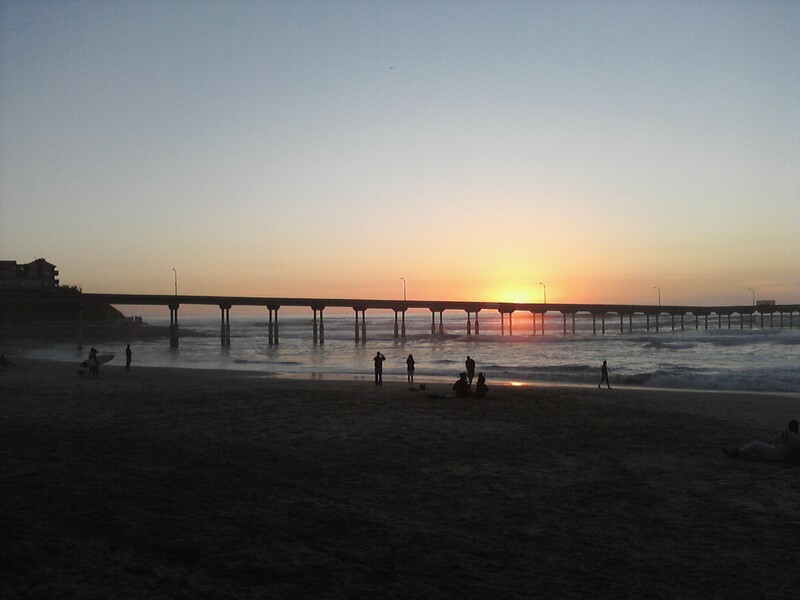 So as to not be around the house and causing any distractions, I decided to go to Ocean Beach for a beer and sunset. As the sun descended, I thought of Juan Felipe Herrera’s talk in the morning. Words. Playing with words. Textures and sounds. Moving them around and getting them to fit into spaces. Clay, he said. I was reminded of the art of writing. Walking back to my car, it was clear to me that I had lost some of that. Of late, I rarely put pen to paper. More likely, with writing assignments/deadlines and this weblog, I sit down and tap keys on a board. Thanks to our US Poet Laureate, Mr./Don Juan Felipe Herrera, pen and paper are back in my daily life!